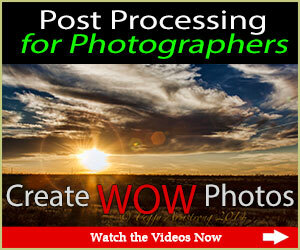 My name is David Peterson and I have been teaching photographers from this website since 2005. My motto is “Help the world take better photos” and I plan to continue to do this by providing free photography tips on my website. 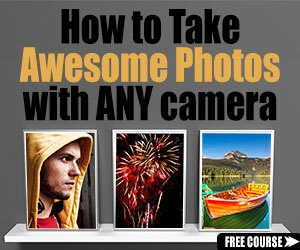 I have a course on basic, intermediate and advanced photography called Digital Photo Secrets Video Course. I also run monthly “Photography Dashes“. The Photography Dash is designed to accelerate your photography skills by helping you to practice something new with your camera a couple of times a week in a supportive environment. It gets you out and practicing your photography, so that when you next need to use your camera on a special family occasion (or maybe just because you saw something you’d like to take a photo of), you will know exactly what to do to take spectacular photos. I live in Australia but my courses sell world wide! Please enjoy this ever growing site. Join 468,167 other photographers who follow me!